The screen veteran introduced the La Salle student as her boyfriend last September, when he was 20 years old. 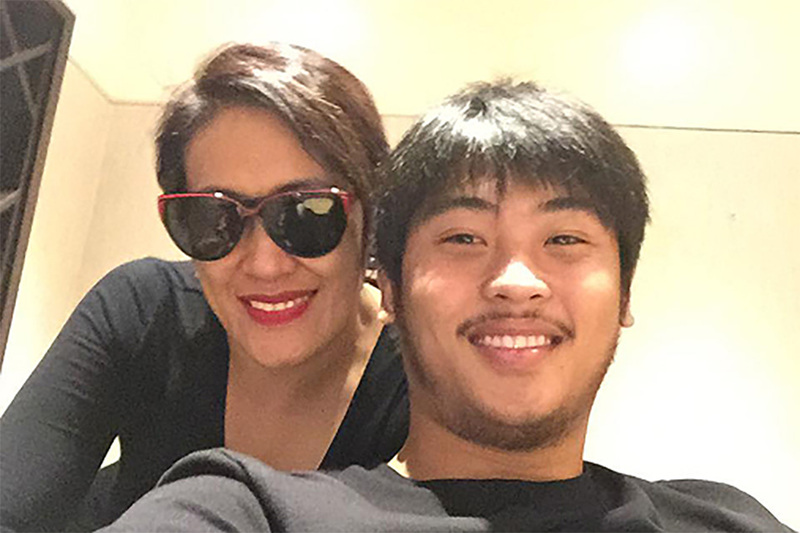 Delas Alas, who has been protective of Sibayan against "bashers," will turn 52 this year. The comedienne has three children from past relationships.